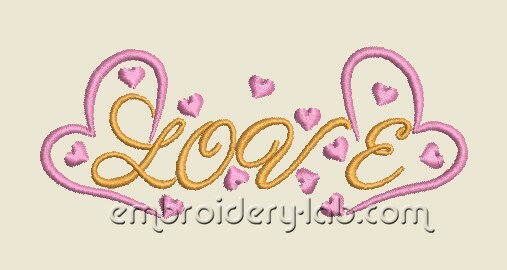 This set contains two embroidery designs. 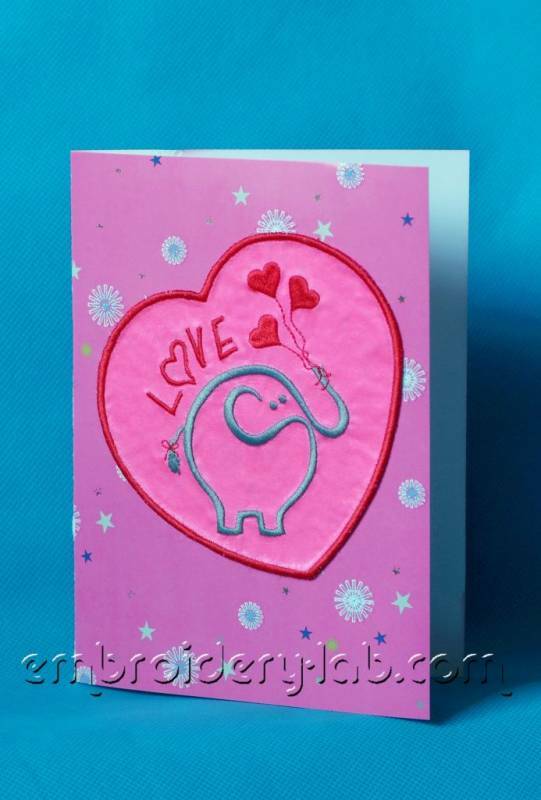 Code: heart 0007 love Size: 123.6 x 106.4 mm (4.87 x 4.19") Please note that this design is a DIGITAL pattern only. 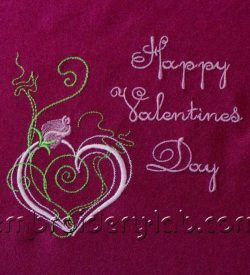 Code: heart 0004 Size: 84.6 x 125.0 mm (3.33 x 4.92") Code: happy valentines day Size: 88.2 mm x 104.2 mm (3.47 x 4.10") Please note that this design is a DIGITAL pattern only. 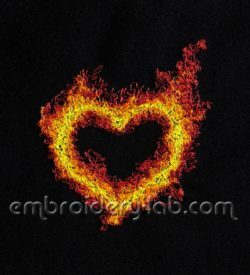 Code: heart 0006 of fire Size: 98.8 x 107.4 mm (3.89 x 4.23") Please note that this design is a DIGITAL pattern only. 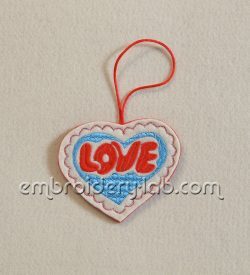 Code: inscription love 0001 small Size: 97 x 39 mm (3.82" x 1.54") Please note that this design is a DIGITAL pattern only.